Creative Arrow Brushes Pack - Free Photoshop Brushes at Brusheezy! Get your message across and draw attention to your work with this new Creative Arrow Brushes Pack! 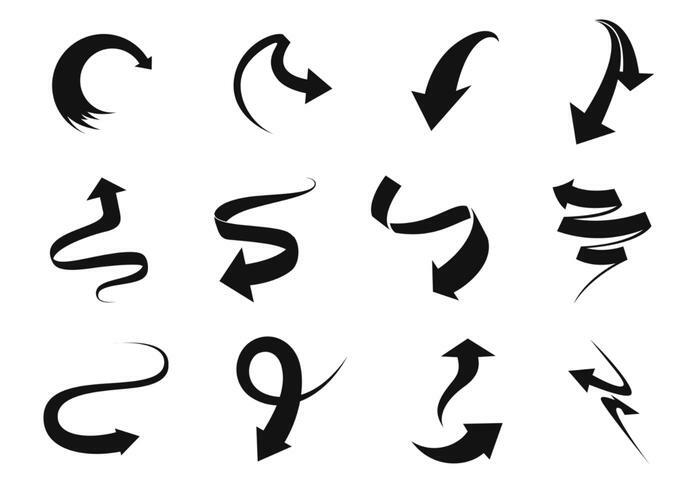 Included in this pack are twelve different arrow brushes that swirl and move directions. These creative arrow brushes are a step away from the normal arrow brush and will give your designs a fresh style. Rather have the vector pack? Download the <a href="http://www.vecteezy.com/signs-symbols/57976-creative-arrow-vector-pack/premium">Creative Arrow Vectors</a> over on Vecteezy!